Educating and empowering the next generation of conservation leaders. This weeks blog post was written by Molly H., a Drummers Alumni! 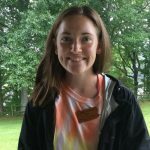 She explains all of the efforts Chatham University has made to create a sustainable and environmentally conscious campus. 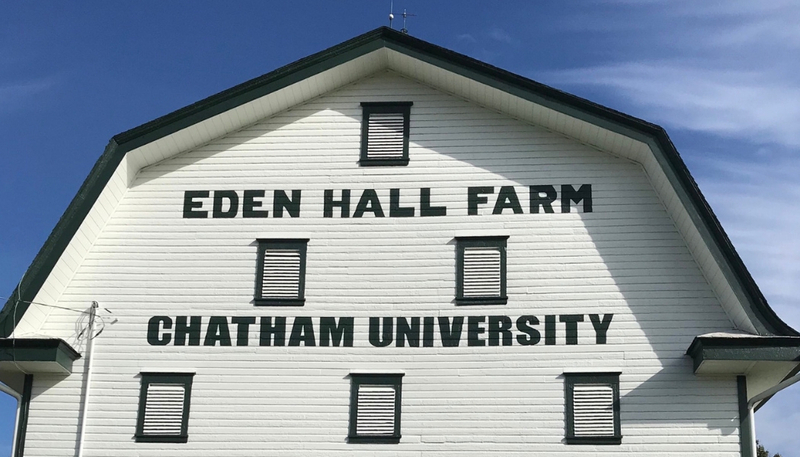 Chatham University’s Eden Hall Campus rests on 388 acres of woodlands in Richland Township, Pennsylvania. 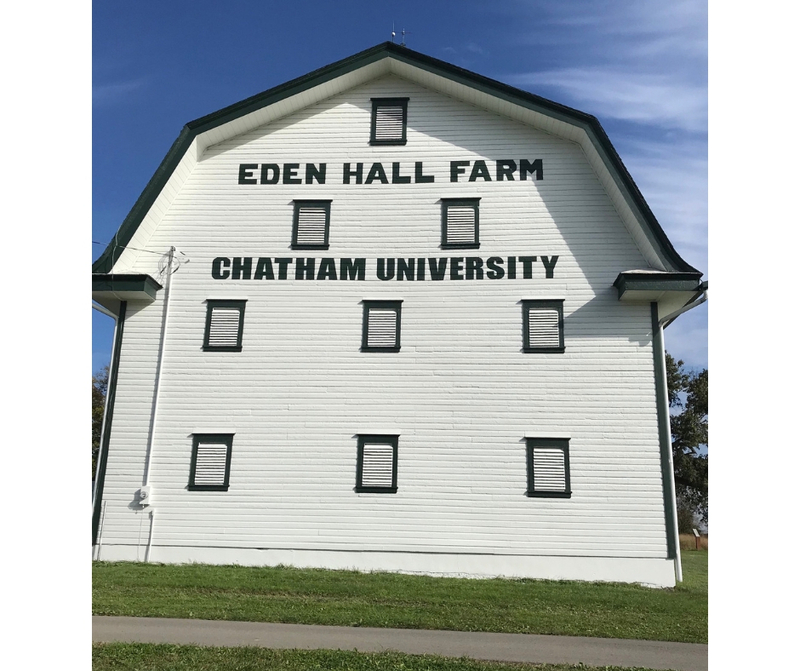 The campus is a reflection of Chatham’s commitment to a sustainable future and environmental education. Opened in 2015, it is the first campus in the world “designed to be a showcase for sustainable solutions”. There are 400 solar panels on campus, which could power 14 homes a year. Chatham works with energy companies to give and receive energy, like depositing and withdrawing from a bank. Gardens around campus are designed to direct rainwater more effectively into the soil. It even has a water treatment system that cleans water for irrigation. There are greenhouses and a demonstration garden around campus, which allow students to explore the relationship between people and food in classes such as agroeconomics. A weather station collects data on solar radiation, leaf wetness, air temperature, wind speed and direction, and precipitation. All buildings on campus meet LEED platinum certification standards, which recognize the structures’ sustainable design. The Eden Hall Campus is the home of the Falk School of Sustainability and Environment, which allows environmentally conscious students to practice what they learn in the classroom. Students take advantage of their surroundings and conduct numerous research projects throughout the year; sometimes, they contribute their data to a national database that will help environmental scientists to grasp a national understanding of certain environmental issues. Students get a hands-on idea of what “sustainability” means when they eat locally grown foods, drink recycled water, sleep in energy efficient dorms, and learn in classrooms powered by geothermal energy. While the campus is not yet net zero, each new project on campus is making it a little bit more so. In the meantime, it is still a role model within the community on sustainability education and what it means to live sustainably. All photos in this blog belong to the author. Join us in celebrating our students and give $10 for the next generation of conservation leaders today! Click here to give $10 and make a difference today! Nominations are now being accepted for the 2018 Conservation Ambassador program. Learn more about the benefits for our students. Academy Alum: Where are they now?